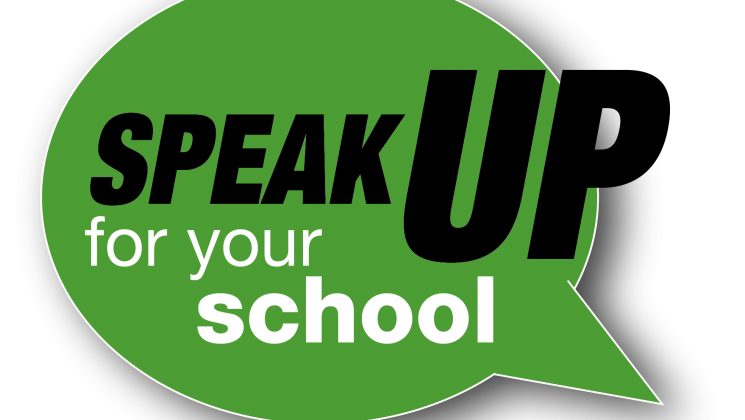 UNISON has launched a consultative ballot of school support staff members in England as part of its Speak up for schools campaign. 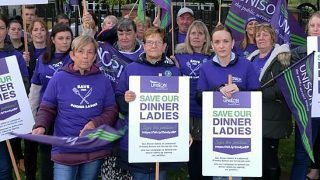 UNISON represents around 250,000 school support staff across the UK and those members do fantastic work helping children learn, keeping them safe and healthy and schools running smoothly. 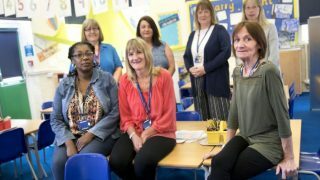 But life is getting harder in our schools so the union is running a consultative ballot of members in England about their pay, terms and condition and workload. 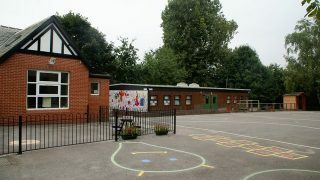 We want to know what you think and what you are prepared to do to help us defend schools against further cuts and job losses. It’s about stopping workload increases and defending your pay, terms and conditions and your answers will help us in our campaign and negotiations with employers and the government. The consultation ballot is now open until 5 March and relevant members should have already received already an email with a link to vote.